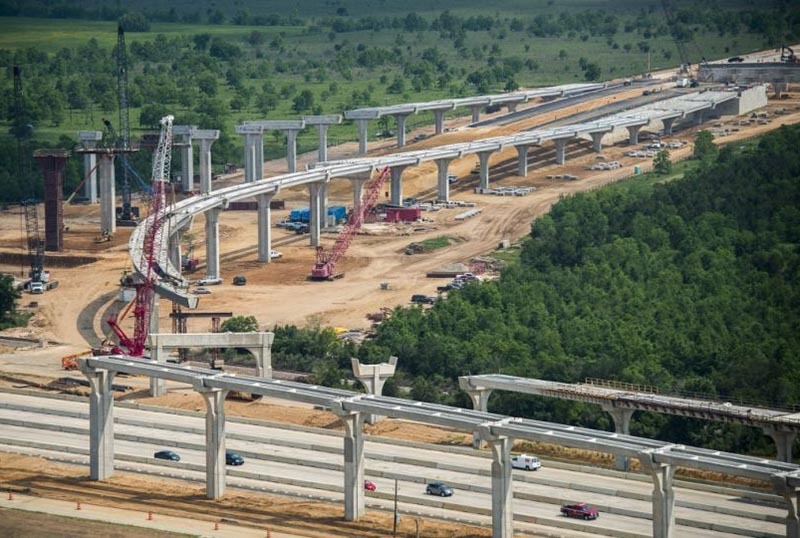 The Grand Parkway is a planned 180-mile new location loop around the Greater Houston metropolitan area. The total cost of this loop is estimated to be $3.7 billion. OTHON prepared engineering and plans, specifications and estimate (PS&E) for the following design elements. Summary of Quantities and Construction Cost Estimates.